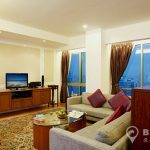 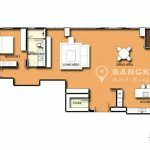 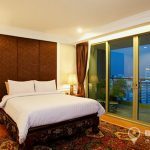 A stunning, very spacious 2 bedroom penthouse is available for sale at The Lakes Sukhumvit 16 centrally located in Asoke overlooking Benjakiti Park and Lake and just 6 minutes walk to Asok BTS, MRT and Terminal 21. 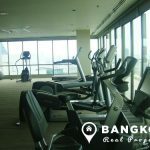 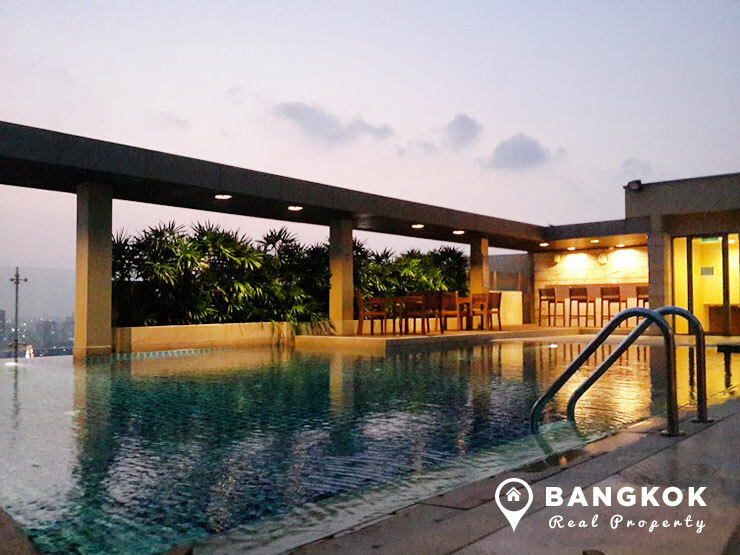 This popular high rise development built by Raimond Land in 2004 and its superb location offers easy access to EmQuartier, Terminal 21, Exchange Tower, Benjakiti Park, NIST International School and Bumrungrad Hospital. 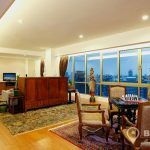 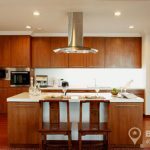 This penthouse condo has 2 bedrooms, 2 bathrooms and 242 sq.m of living space with a large terrace from the living room and a balcony off the master bedroom. 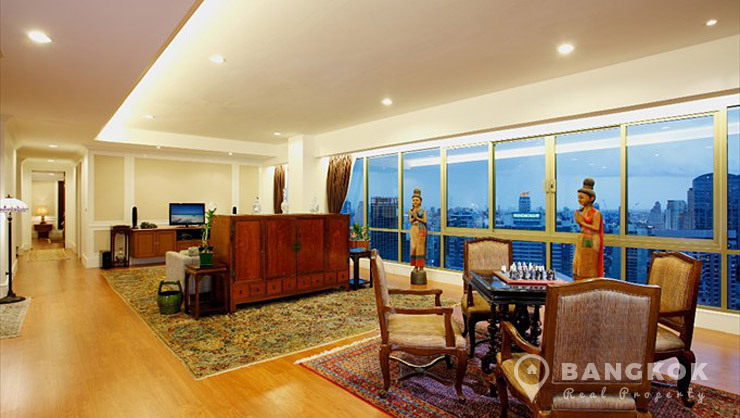 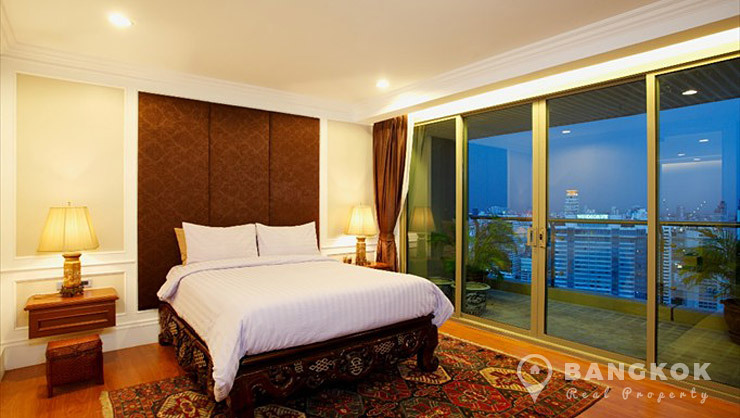 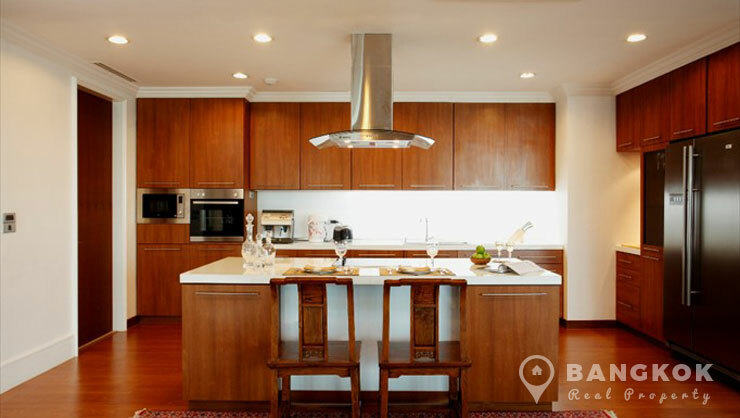 Perched high above the 30th floor, this penthouse unit has outstanding panoramic city views of Bangkok, the penthouse was recently totally renovated with high ceilings, solid wood flooring, natural stone bathrooms and large floor to ceiling windows. 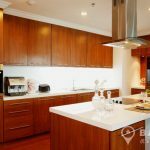 The living-dining-kitchen is a very large open plan space with access to the terrace, the European style kitchen has extensive fitted units, built in electric oven, island unit with built in ceramic hob and extractor fan, wine cooler, large fridge-freezer and there are also 2 storage rooms. 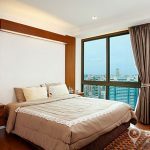 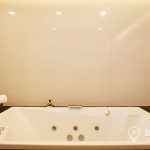 The master bedroom is large and airy with a private balcony, walkin wardrobe / dressing area, large ensuite bathroom with double Jacuzzi bath and separate shower. 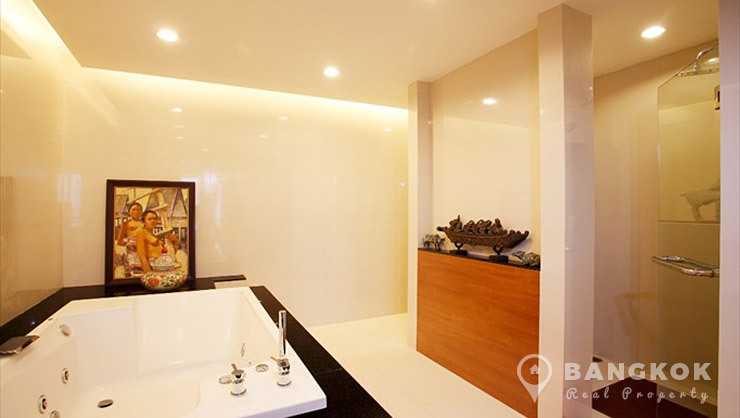 There is a guest bedroom with ensuite bathroom. 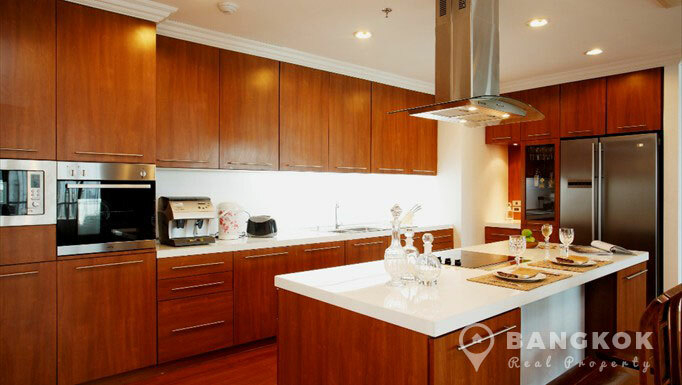 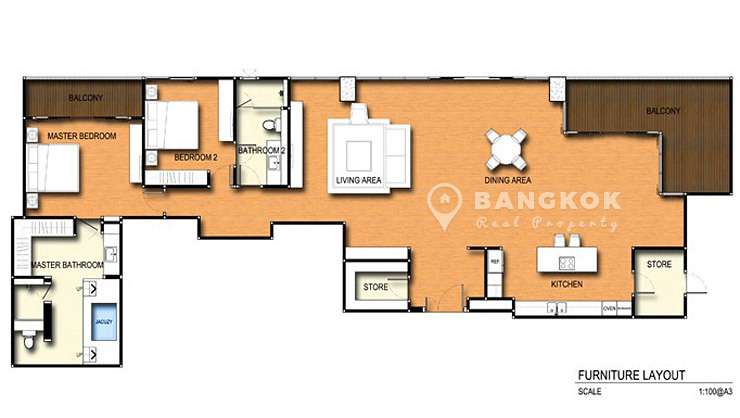 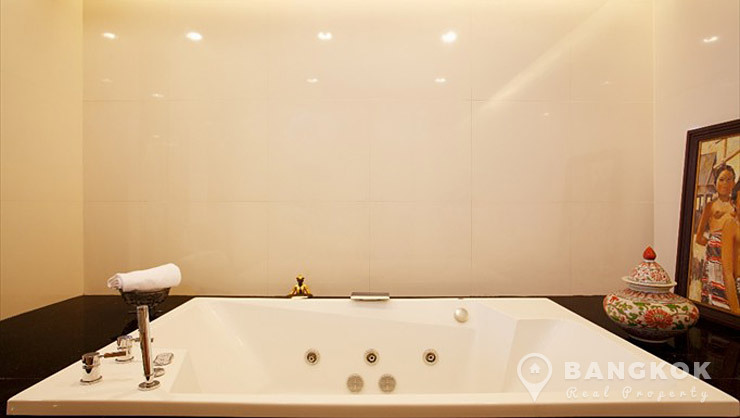 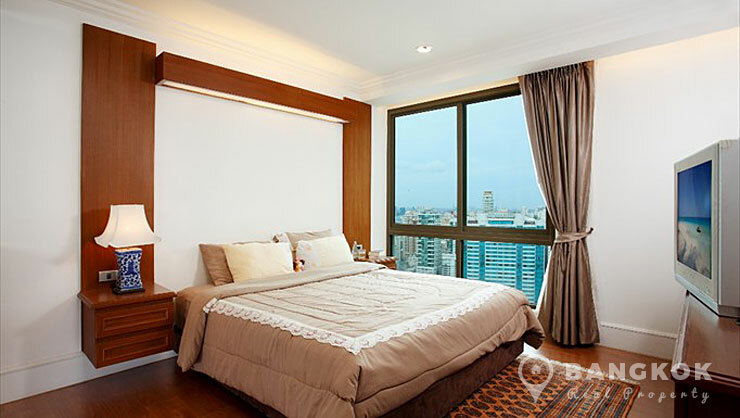 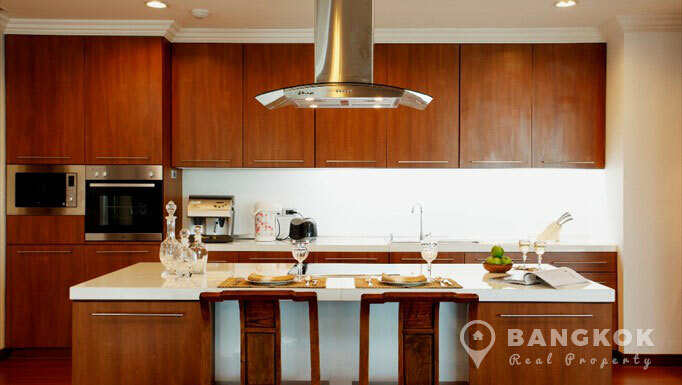 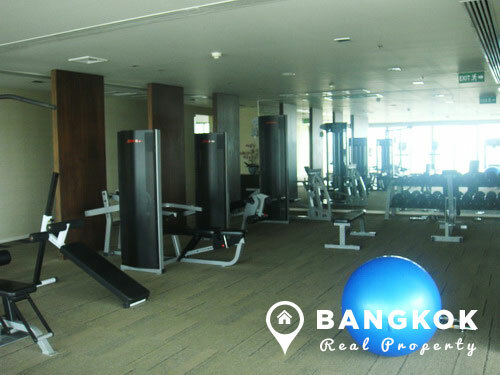 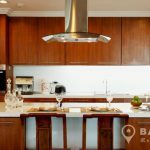 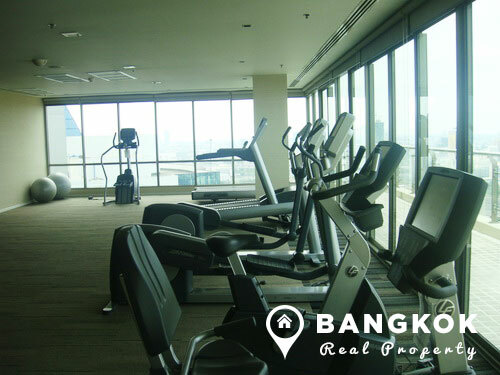 The Lakes is a condominium project, developed by Raimon Land, located at Asoke and just 6 minutes walk from Asok BTS. 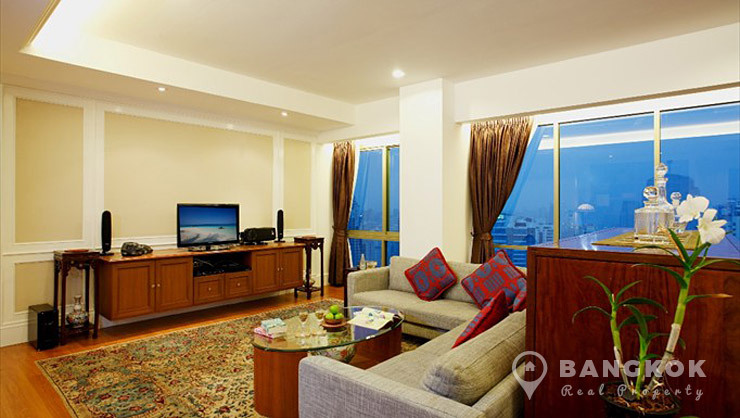 Construction of The Lakes was completed in 2004 and comprises of a single building, having 36 floors with 165 units, a mix of 1, 2, 3 and 4 bedroom units.